The Riverside Inn, Menu Information. 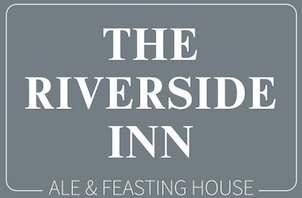 The Riverside Inn has built a strong reputation for its high quality, traditional home cooked food with generous portion sizes and we believe we have created the perfect balance of friendly atmosphere and great food. With the chefs also planning specials the restaurant offers an extensive menu. From a traditional mouth-watering steak and ale pie, delicious salmon in a champagne sauce to our chocolate chip brownie, you will never have to worry about a lack of choice. Vegetarians are catered for and gluten-free is available when requested. 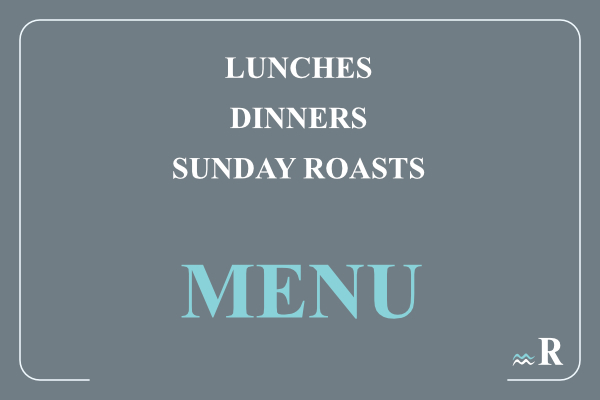 The Riverside Inn also offers an unbelievably delicious Sunday Roast. A choice of slow roasted meats, fresh seasonal vegetables and crisp roast potatoes, you will not find a better Sunday Roast in Ashford.